It has been exactly 185 years since Louis-Victor ve Célestin Baume brothers opened their first shop in the Swiss village called “Les Bois” with their head out motto “Accept only perfection. Only manufacture watches of the highest quality”. 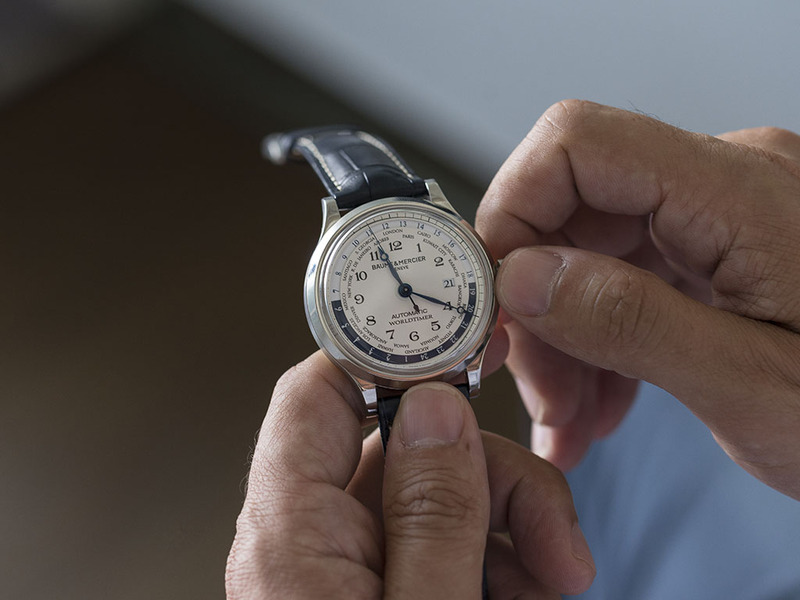 The brand founded in 1830 is seventh among Switzerland’s oldest watch companies. 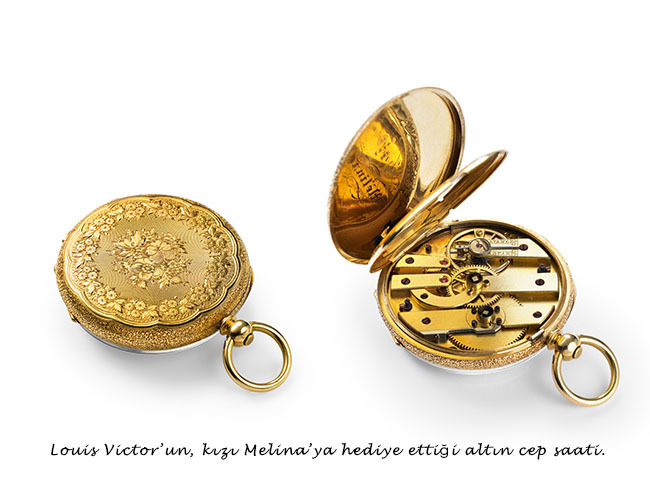 Louis- Victor who already intuitively sensed women’s interest in watchmaking, has gifted his daughter Mélina a gold pocket-watch. In addition to that; he managed to deliver the firm to his successors at a zenithal place. The “Riviera” series launched in 1973 is recognized to be one of the first sportive steel timepieces in modern watchmaking history. 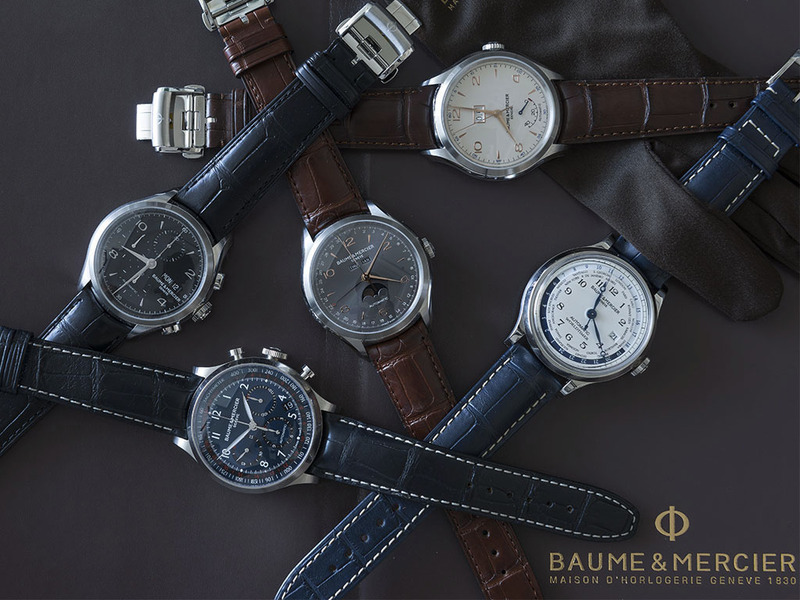 In the following decade, in 1988 Baume & Mercier joined the Richemont Group known as one of the leading firm in the luxury industry. 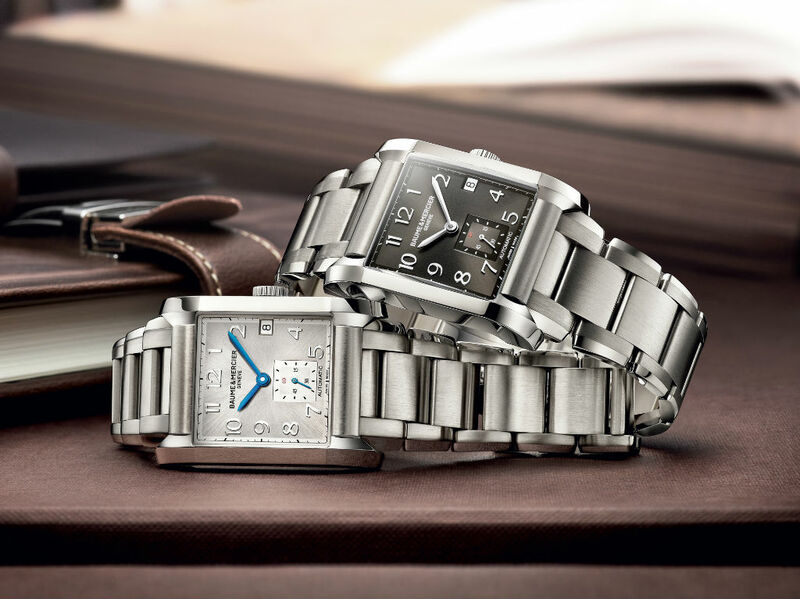 The brand made a distinguished name for itself with their “Clifton”, “Classima”, “Hampton”, and “Capeland” collections. These offer reasonable prices and high quality for their timepieces. 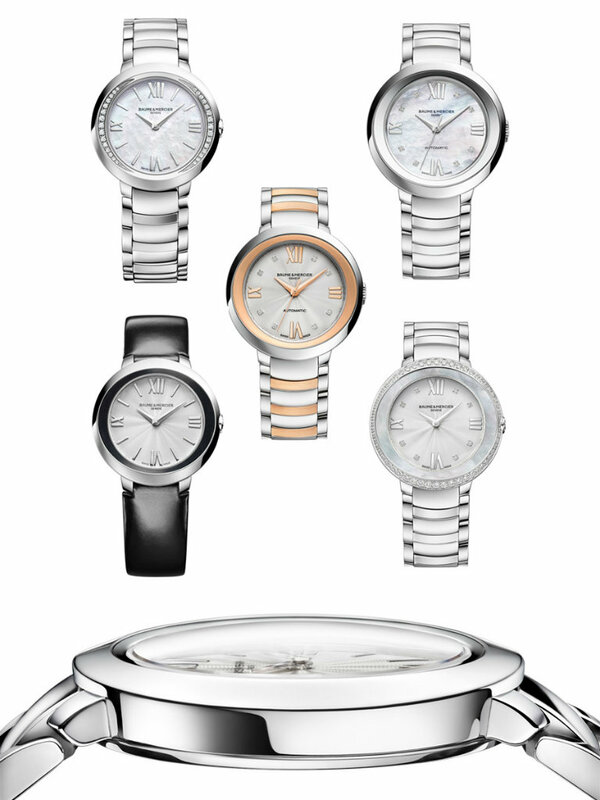 For the ladies Baume & Mercier brings some dynamism into the sector with their “Linea” collection. 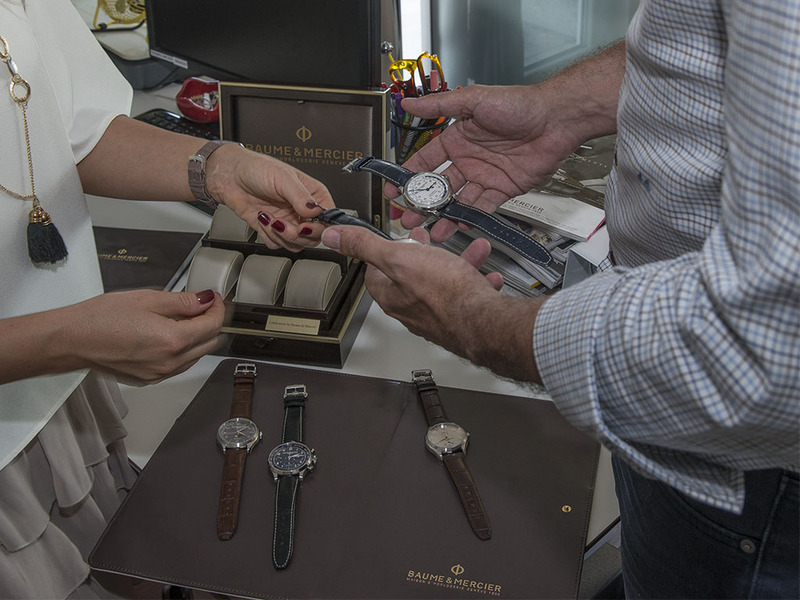 We took a small visit to Richemont’s office to see Baume & Mercier’s collection all together and to get an insight into their releases in near future. We had a chance to examine a variety of models of the brand, including CAPELAND SHELBY® COBRA COLLECTION: LIMITED EDITION which you can find a detailed examination about at Horobox. We had a great and instructive time with the brand’s Turkish sales & marketing manager Sezan Kiracı. 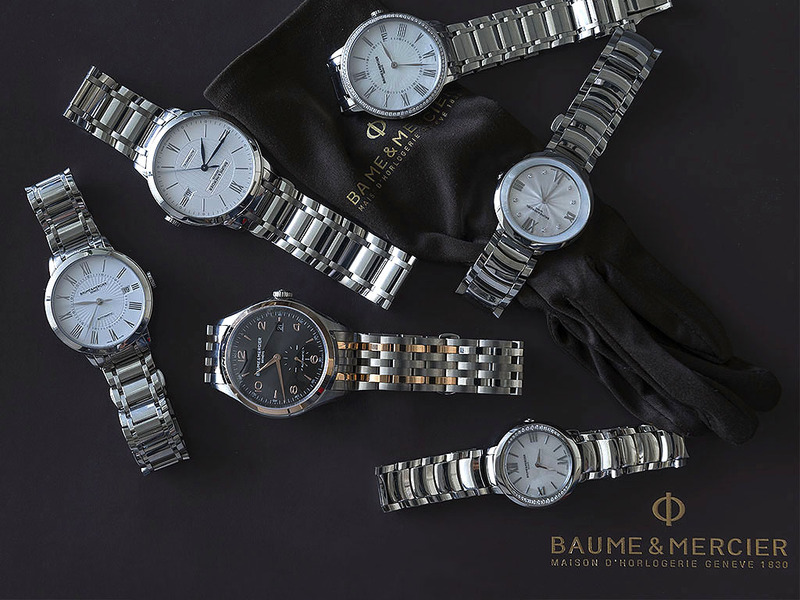 Baume & Mercier who prefers multi-brand stores as their sales channel also pays strong attention to ladies timepieces among their wide collection. They’ve dominated their own segment with their 5 different series and a wide range of ladies models. We advise to pay special attention to their “Promesse” collection. With its unique case design it stands out and can be easily distinguished from other models. Particularly those “Promesse” models with precious stones do not merely function as timepieces, they also serve as an elegant accessory to complete a ladies fine appearance. The brand also offers four collections for men. While the “Classima” models give you a more serious and more classical look, the “Capeland” and “Clifton” series manage to provide you with a sportier spirit combined with finery, that suits any age group. The model, reference 10106 from the brand’s “Capeland” collection caused a small break in our conversation. This timepiece is equipped with a world timer function and also offers an outstanding design. Due to this combination of the watch’s complication and amazing look, it was not easy to take it off the wrist. The “Hampton” series as you remember with its rectangular case design, takes place in the collection for watchlovers who want diversity from others. 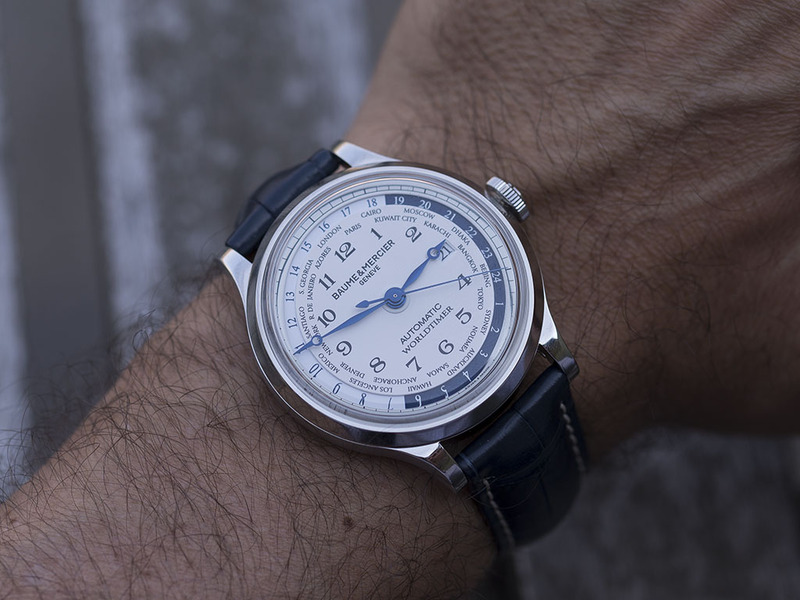 Baume & Mercier which belongs to the medium segment among Swiss Watches will be an important alternative to many consumer who will make an entrance to the mechamincal watch world with its wide product range and their “no compromise on quality workmanship” principle. 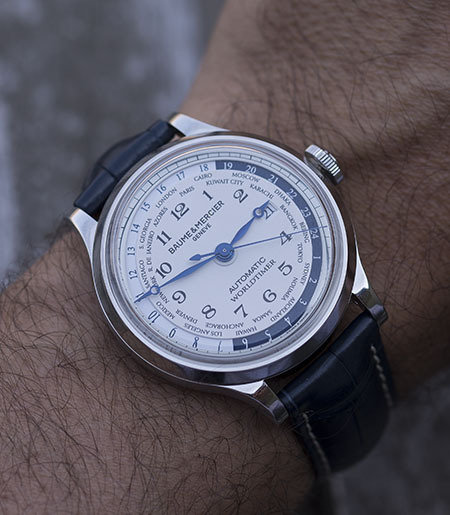 Baume & Mercier’s marked prices are quite reasonable to their quality. Their website’s advise section is very useful and successfull for those who want to buy a gift.